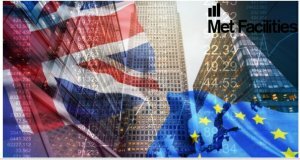 The HM Treasury has published a draft version of The Markets in Financial Instruments (Amendment) (EU Exit) Regulations 2018, together with a draft explanatory memorandum. The draft instrument, which is still in development, is to provide Parliament and stakeholders with further details on HMT’s approach to onshoring financial services legislation. 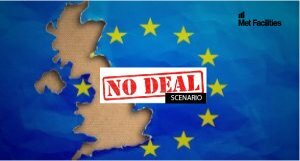 The drafting approach, and other technical aspects of the proposal, may change before the final instrument is laid before Parliament. 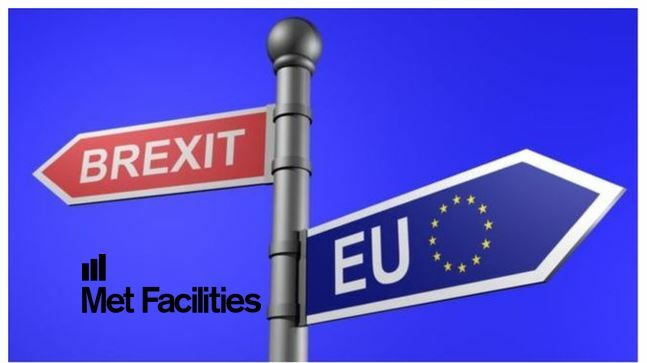 Consistent with the government’s objective of providing continuity to businesses and consumers as far as possible, the policy approach set out in MiFID II legislation will not change after the UK has left the EU. This draft instrument will support the fair, stable and transparent operation of UK financial markets after EU withdrawal and provides for investors to have the same protections they currently enjoy. 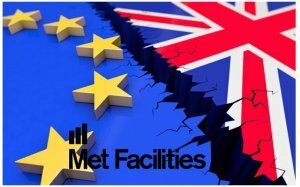 This draft instrument fixes certain deficiencies in the legislation to ensure that the MiFID II regime continues to operate effectively once the UK is outside of the EU. MiFID investment firms and market operators should also have regard to amendments made in separate statutory instruments, which will be published in due course. These will include, amongst others, amendments to the Financial Services and Markets Act 2000 (FSMA), the Regulated Activities Order 2001 (RAO), and the Recognition Requirements for Investment Exchanges and Clearing Houses Regulations 2001.